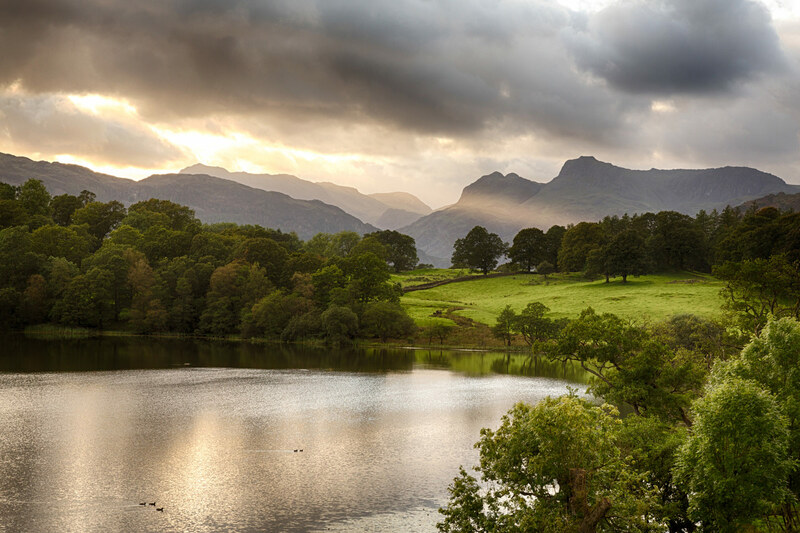 It may not be the highest peak in the Lake District but is considered by many to be the best viewpoint over Lake Windermere. 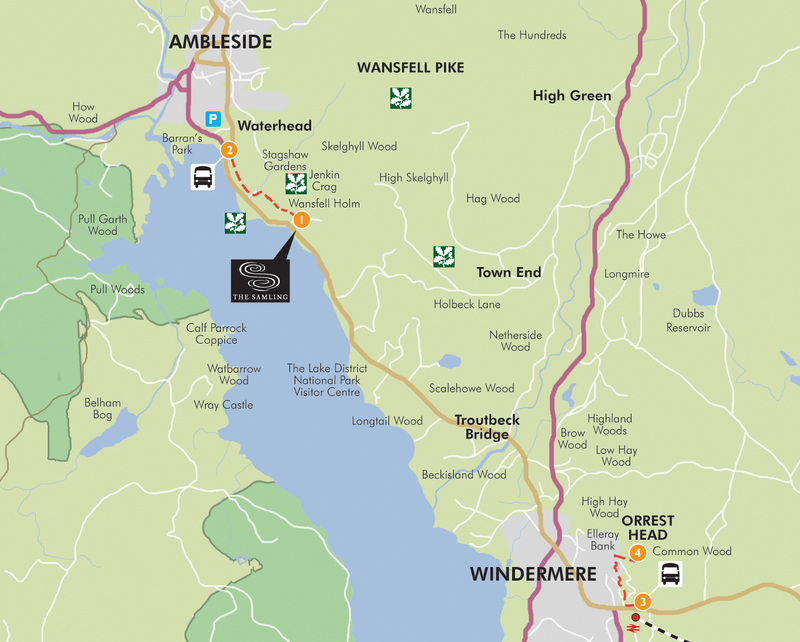 On a clear day, the fell offers a 360° panoramic views; from the top you can see nearly the whole of Lake Windermere and beyond to the higher Langdale Pikes Windermere is only a short car journey away from the hotel (approx 5 minutes drive). Once in Windermere, simply take the well signed footpath that starts opposite NatWest Bank and head up the hill to Orrest Head and there take in the spectacular views.